Do you want to tell a story? Or want to hear one that’s just like yours? You’ve come to the right place. 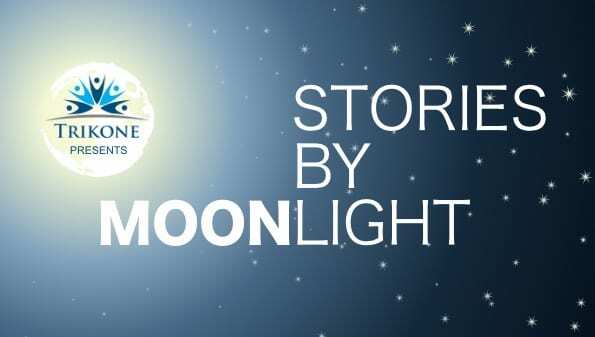 Stories by Moonlight is a regular meet-up session for GLBT folks of South Asian descent. It’s a platform where like-minded individuals can meet, greet, discuss ideas and share opinions in a safe and non-judgmental environment. So come along and share as much as you like (or as little as you prefer) and hear what others are talking about. It’s also an excellent way to reconnect with old friends and make new ones along the way.